Prototyping adapter. 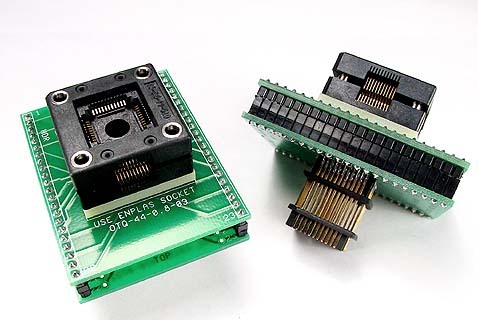 TQFP socket to PLCC plug. Adapter wired 1-1.